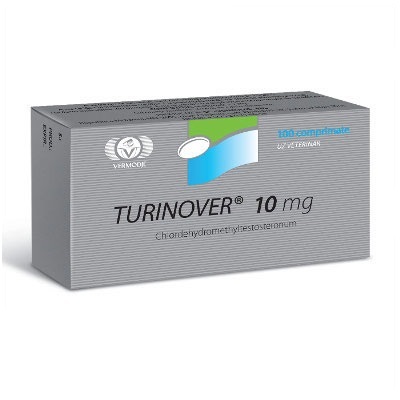 Turinover is an oral anabolic steroid. Has predominantly anabolic effect in combination with a relatively mildrogenic effect. 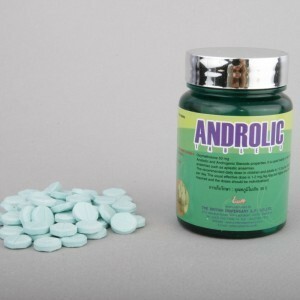 On a scale of 1 to 100, the androgenic effect of OT will take somewhere 6th position, the anabolic effect of the 53rd. 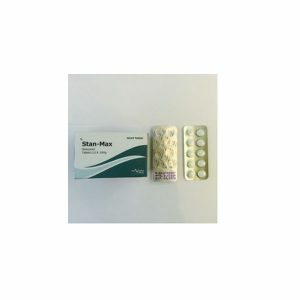 Oral-Turanabol has earned its popularity also thanks to the rapid withdrawal of its metabolites from the body. A very often asked question is “for how long do you need to finish taking OT in order to be” clean “on a doping test?”. 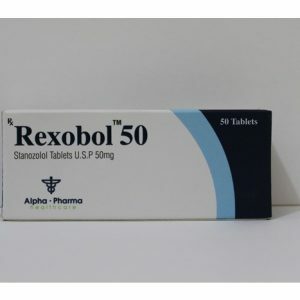 From reliable sources it is known that althetes, taking as a steroid, only RT with dosages of 10-15 tablets per day (50-75 mg / day), stopped taking the drug 5 days before the test, and the test was negative. Potential side effects with RT are usually dependent on dosages or individual characteristics. 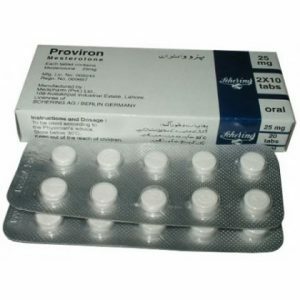 In women, the symptoms of verification are possible when the dosage is exceeded in 20 mg / day and with prolonged use. In men, as already mentioned, side effects associated with estrogenic activity are rarely observed. Since chlordihydro-methyl-testosterone is alkyleated by 17-alpha, it is advisable to monitor the functional state of the liver to prevent possible disorders. To all other things, FROM to concern to steroids which reception does not demand long intervals between courses, for example at reception more than 6 weeks there are no negative effects.